Introducing the 90s Football Mug - featuring lots of iconic footballing moments from the greatest footballing decade! For information on Returns and Delivery click here. 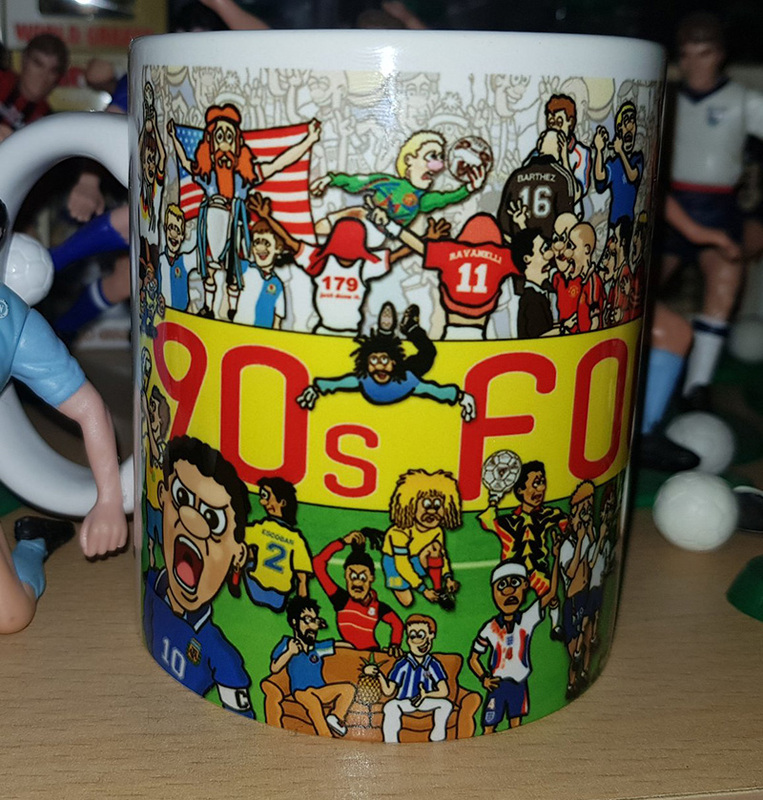 If you like the 90s Football mug then checkout Football Mishmash for more products like this! 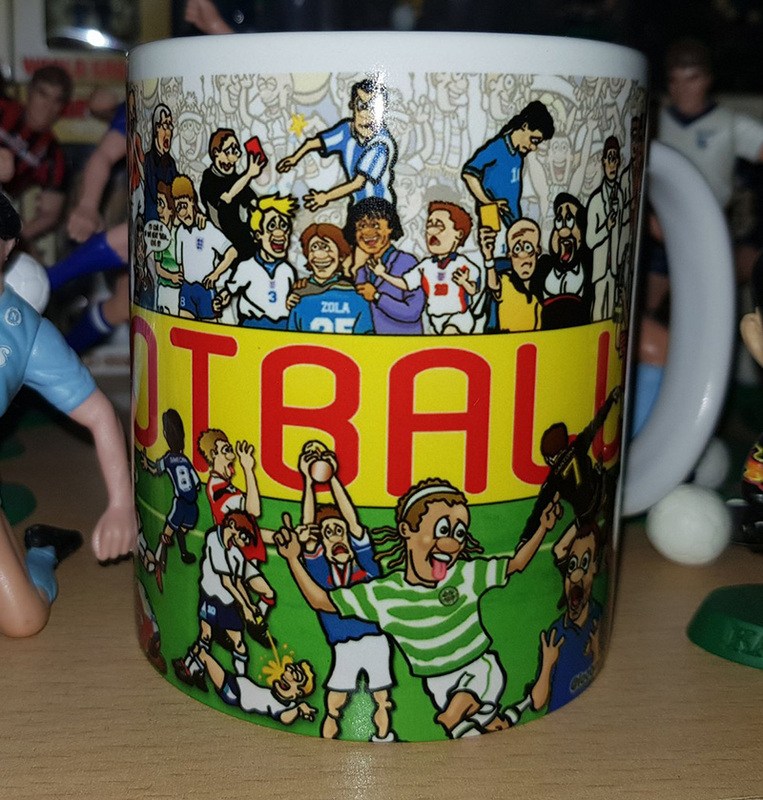 Here's some of you showing off your new 90s football mug!